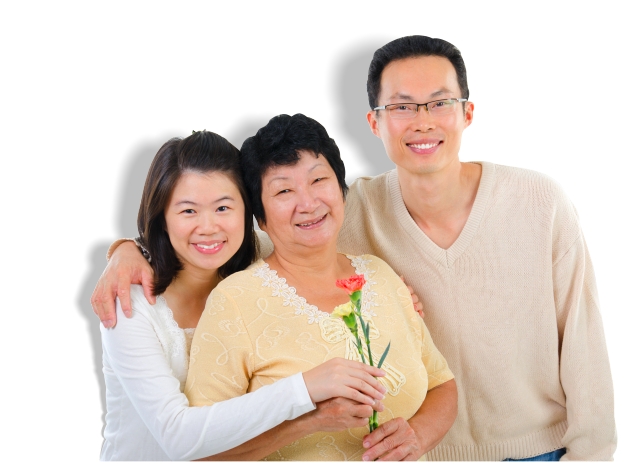 Lilly Pad Home Health Agency will strive to serve the community, your loved ones and your family. 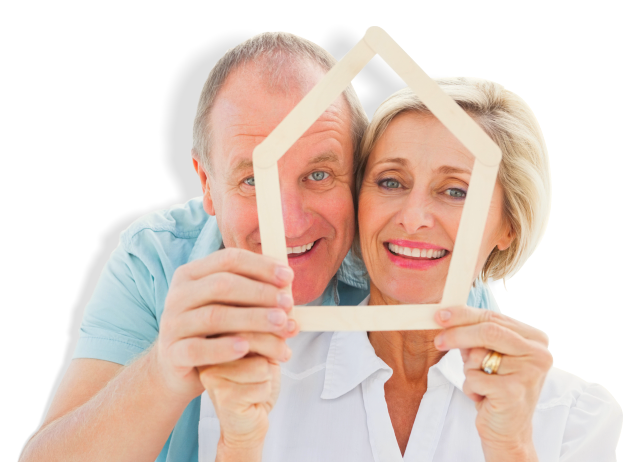 We are committed to helping you live quality lives in your homes! 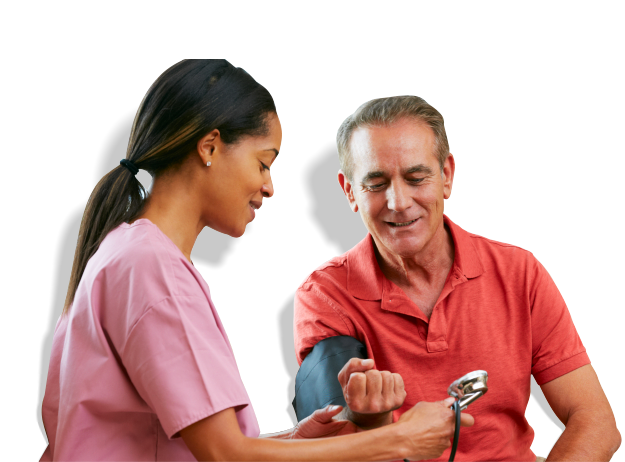 We are guided by our company’s vision and mission, the very words that have given our home health agency its solid footing on compassionate care for the elderly and disabled. We will be dedicated to delivering uniquely designed care plans for Medicaid-eligible individuals in need of personal care and in-home respite services. 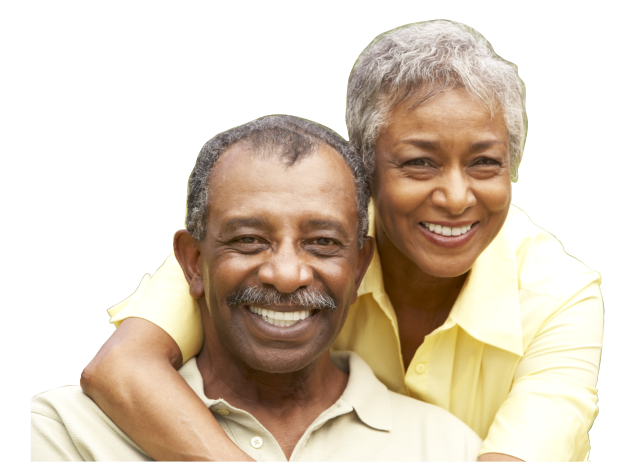 We will provide services that will enable the elderly and disabled to find solace and support from a team of capable home care professionals from Lilly Pad Home Health Agency. 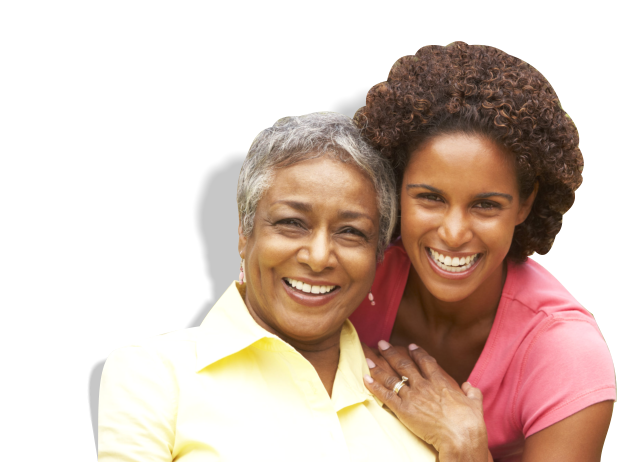 Lilly Pad Home Health Agency is an equal opportunity provider. We prohibit discrepancy in service provision and employment. 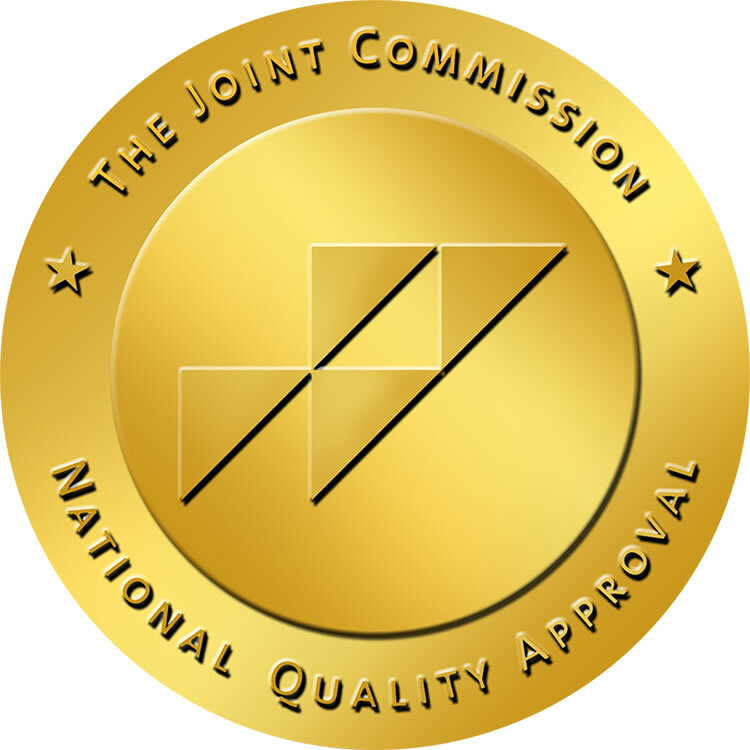 With complying practice of Title VI of the Civil Rights Act of 1964 and Section 504 of the Rehabilitation Act of 1973, our company does not exclude, discriminate or deny benefits to any eligible person, client, customer or employee on the grounds of race, national origin, gender, sexual orientation, color or religion.